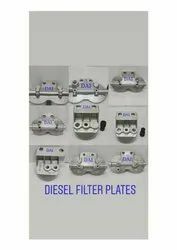 Zenith Auto Industries (P) Ltd.
We provide diesel filter assembly which is highly appreciated for its corrosion resistant, sturdy construction and dimensionally accurate features. 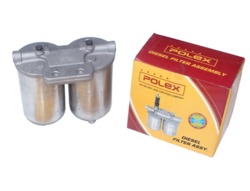 It is extensively used in automobile and allied industries. Moreover, it can be easily modified in accordance with client necessity and is delivered within stipulated time frame.